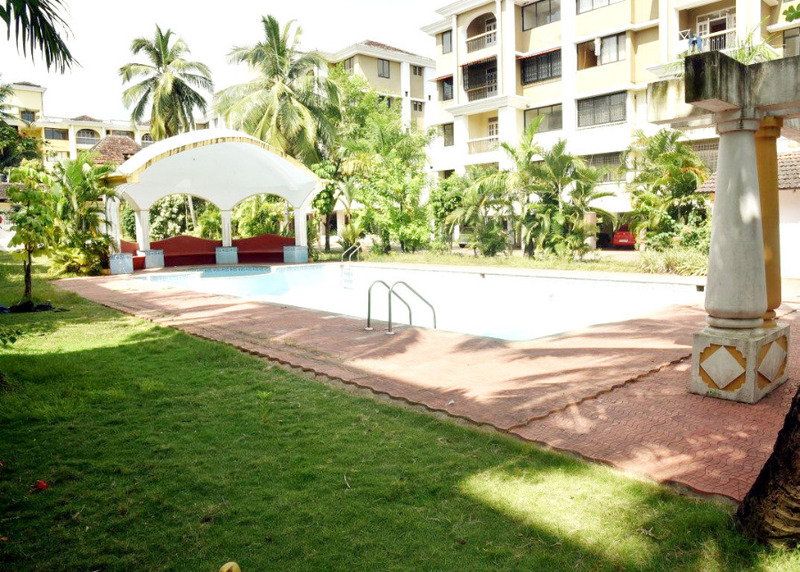 Our 2bhk apartment is located on the 4th floor in a gated complex at Florida Gardens Colva South Goa. 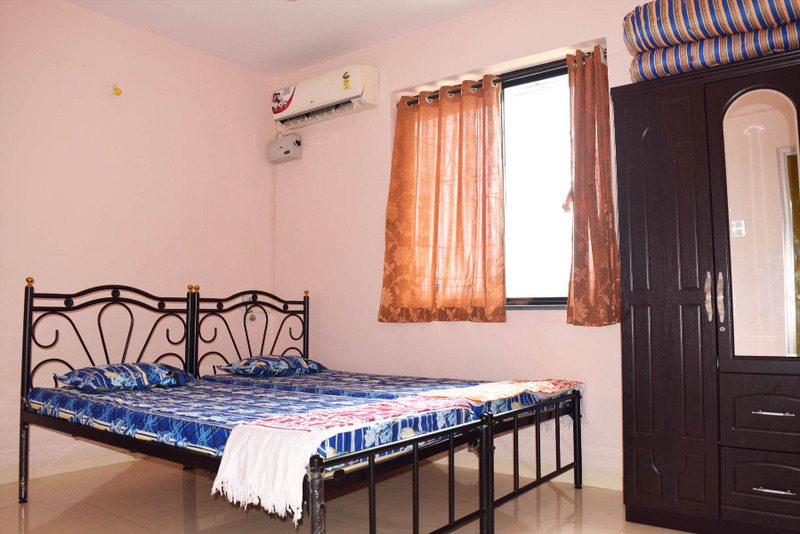 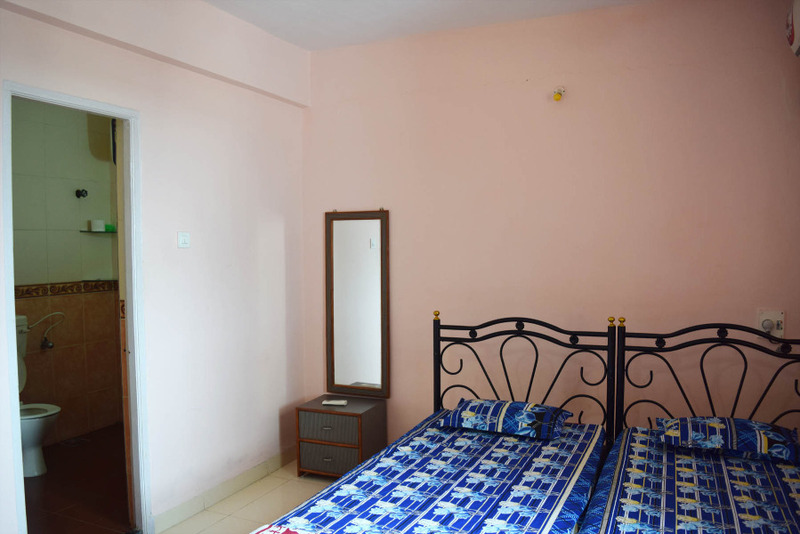 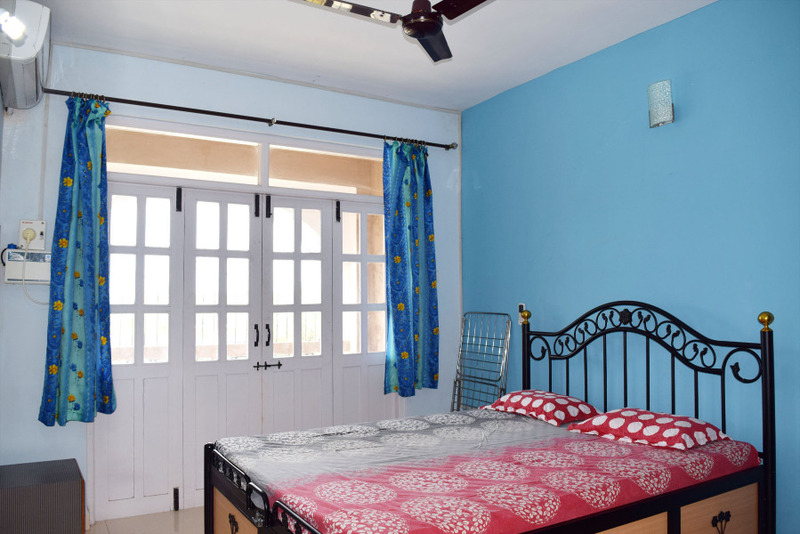 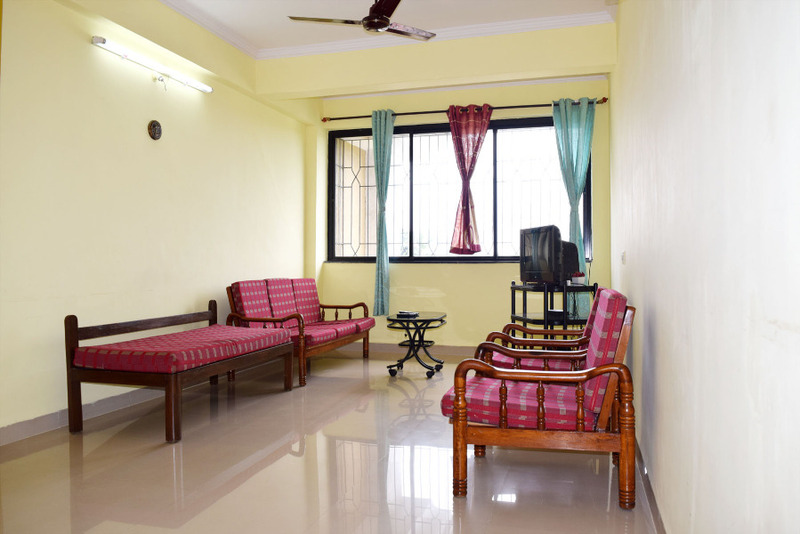 This apartment offers a simple yet mordern ambiance that defines the vibe of the laid back coastal village of Colva. 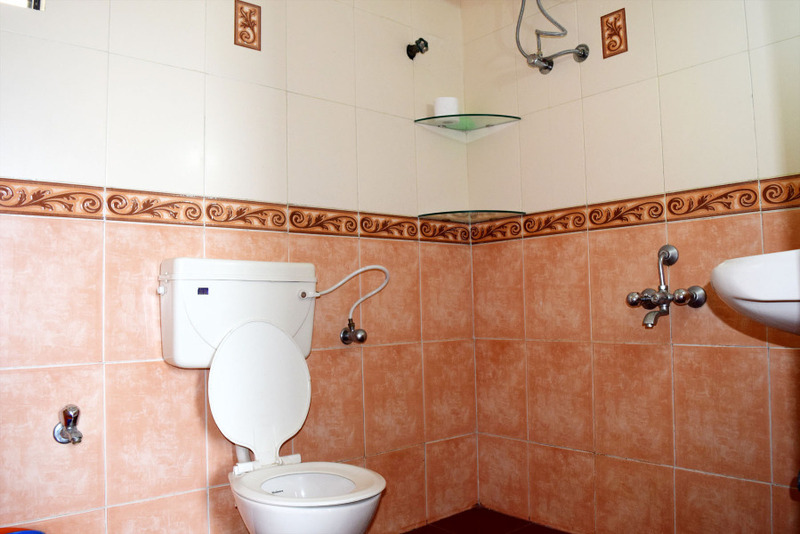 Basic amenities assuring you have everything you need to feel at home away from home. 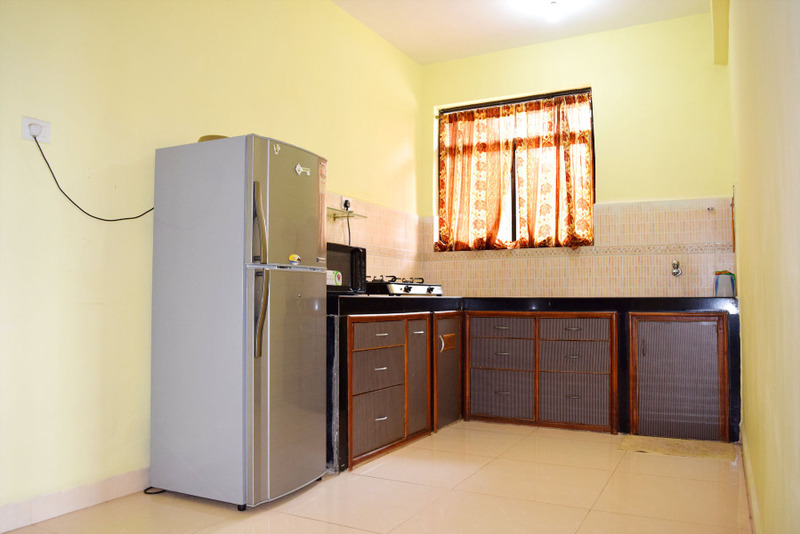 We have 2 apartments in B & C block both furnished at par.